Mr. Johnson: Exit stage left. An edit from Murray Bookchin's 1985 talk “Forms of Freedom” concerning the con the American Libertarian movement has pulled on the Anarchist community. 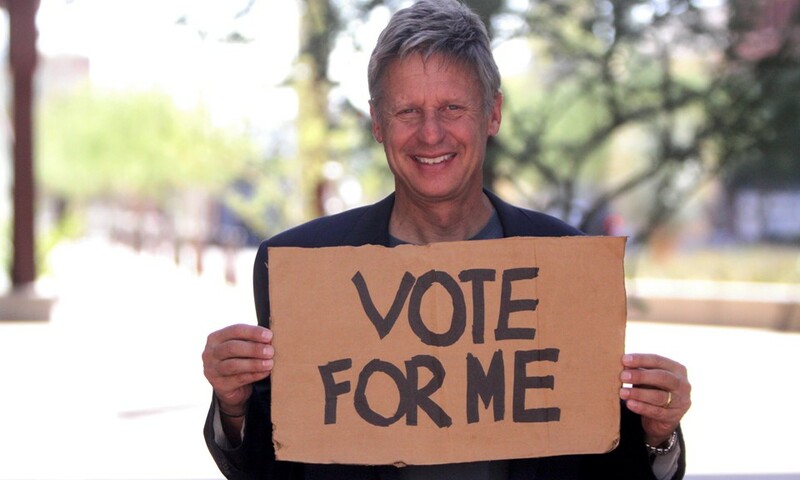 Video Title: Gary Johnson is a Complete Idiot. Source: Paul Joseph Watson. Date Published: September 6, 2016.